Dialog Semiconductor, a provider of custom and configurable power management, AC/DC power conversion, charging and Bluetooth low energy technology today unveiled its first fully-integrated nanopower PMICs for IoT applications, the DA9070 and DA9073. The new, more powerful PMICs build on the success of Dialog's first nanopower offerings, further highlighting how Dialog has pushed the boundaries of its PMIC technology to improve low-power IoT applications. Today's ‘always-on' IoT devices such as fitness trackers, smartwatches and smart home products are expected to spend less time tethered to a charger but expanding feature sets present new challenges to battery life. With board area already at a premium for engineers, new power management solutions are increasingly favored over increasing battery capacity. Dialog's new DA9070 and DA9073 nanopower PMICs have been developed to meet this growing demand. The PMICs extend battery life by drawing < 1uA quiescent current for each of its step-down regulators that power always-on components within the system and combine all key power management functions to reduce board area by 25 percent compared to discrete regulators. Developers also have the option of creating a battery fuel gauge solution with the DA9070, using the integrated voltage and current monitors. 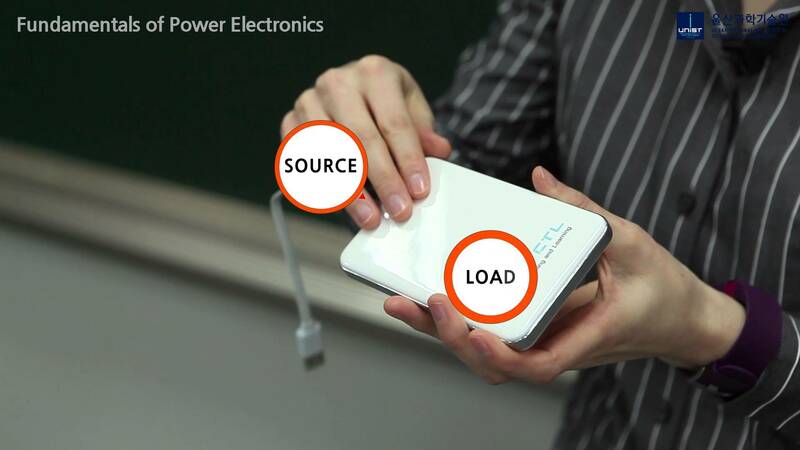 While other solutions on the market may integrate a handful of functions, Dialog's new nanopower PMICs provide system designers an all-in-one power management solution. By doing so, the PMICs not only help extend battery life for IoT devices, but also minimize valuable board area for developers. Dialog Semiconductor will showcase the DA9070 and DA9073 at Electronica 2018 in Munich, Germany from November 13-16, 2018. For more information on the DA9070 click here and for the DA9073, here.